ARGUS - MOOSE SAFETY SUPPLY, INC.
Avon Protection developed the first ever hand-held thermal imager for firefighting over 35 years ago. Having been developed for firefighting in the UK, the camera was adopted by UK Naval firefighting personnel; its purpose was to allow users to navigate through smoke filled compartments on naval vessels. This was also the first commercial hand-held thermal imaging camera ever used by US firefighters. Today the Mi-TIC family members are the lightest NFPA 1801 certified cameras available and our Thermal Torch for Police and Security is the first of its kind. 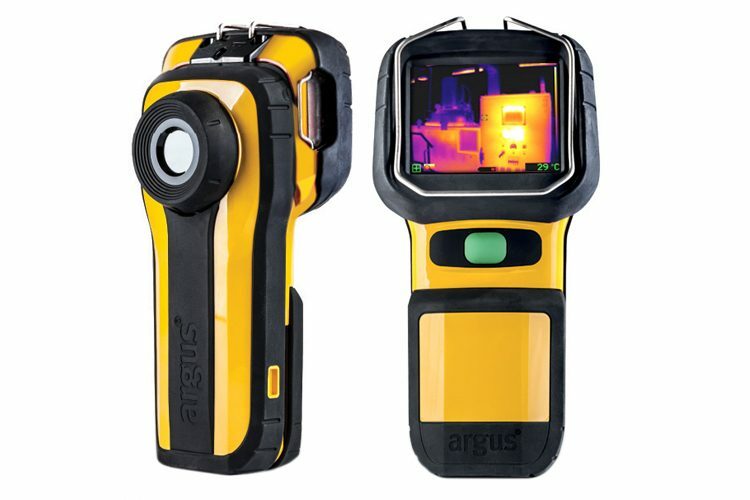 Whether it’s unique design, unmistakable application of colors or the highest dynamic temperature range, the argus range of thermal imagers are always specifically designed with the user in mind. 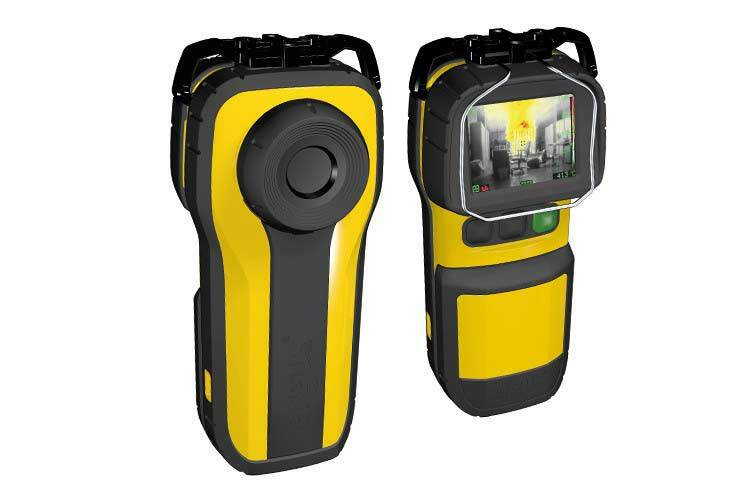 One of the leading providers of thermal imagers for firefighting and search operations. 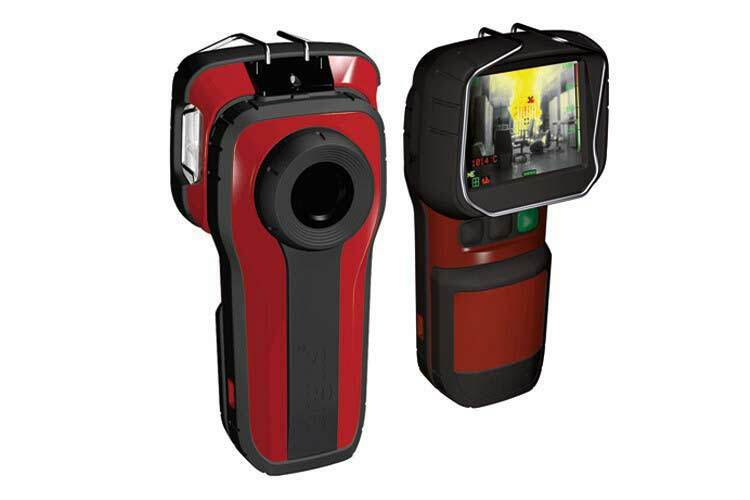 The argus range of thermal imaging cameras are manufactured at Avon Protection Headquarters in the UK where they are subjected to the strictest quality processes.